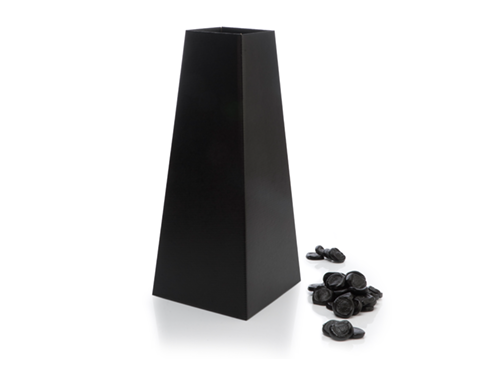 Our elegant card vase, has a fantastic shape and our most popular shape vase. Easy assembly, One side opening with two slots to lock. 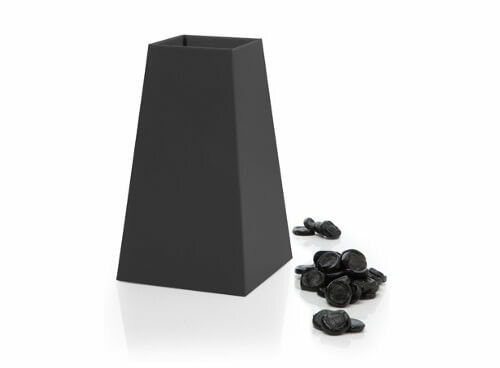 All our vases have top flaps to use or to tuck in. We use water based UV inks on all our products. 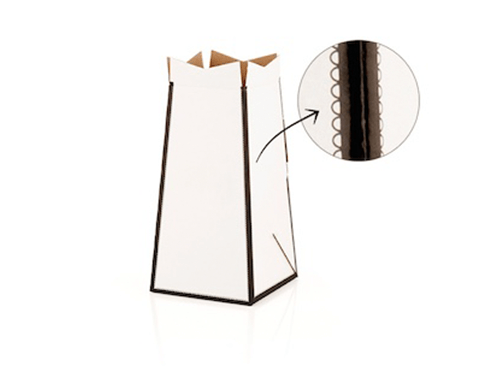 This vase uses over 70% recycled material, using E-Flute micro fluted cardboard. All products and materials are sourced and manufactured in the UK.